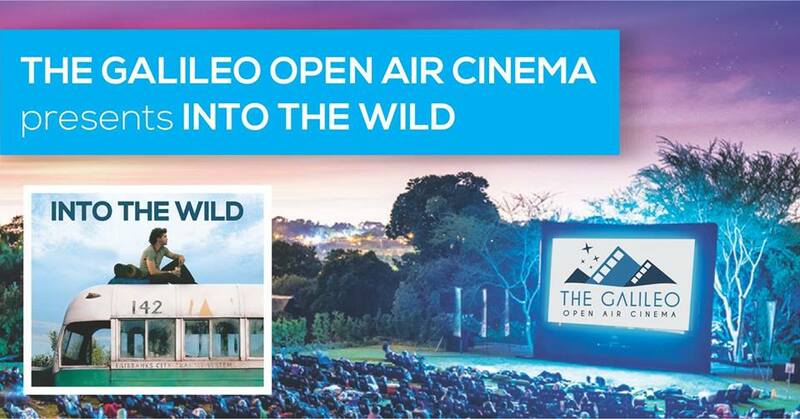 The Galileo Open Air Cinema presents ‘Into The Wild’ at Stellenbosch Vineyards, under the stars! 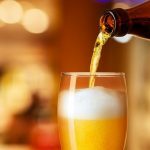 No alcohol to be brought into Stellenbosch Vineyards, but will be on sale. No outside chairs/backrests allowed. Light drizzle, cold or wind will not cancel the event, so please come prepared. Should the event be cancelled due to heavy rain or strong wind, you will receive an SMS and e-mail to the registered Webtickets account. Please refer to our website for our terms & conditions.